Vie 13 has opened a online store for us to order our 2019 jerseys directly from them. The store will be open to place orders until the last day of January. 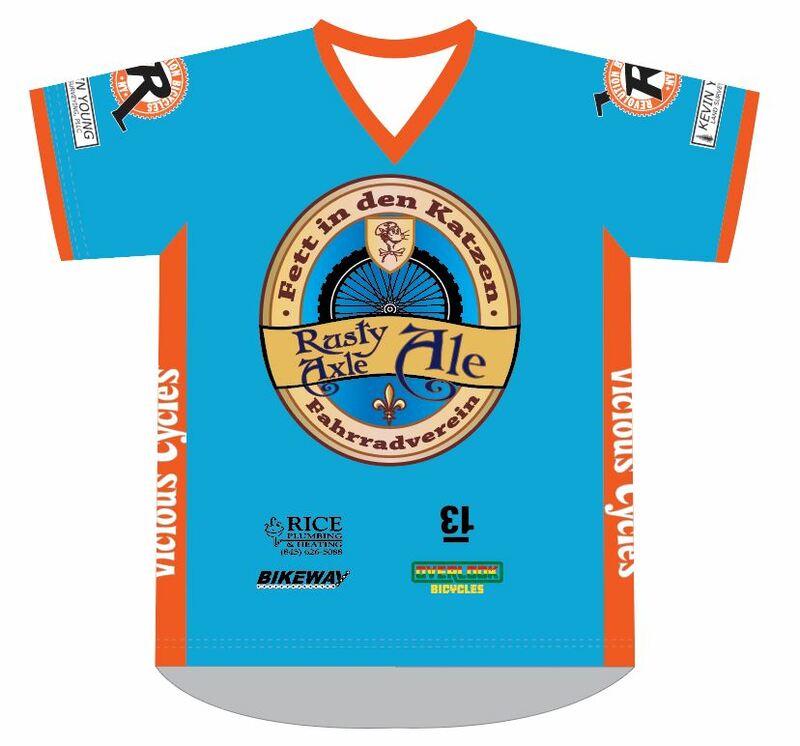 Then all the jerseys will be made and shipped direct to each bike shop in about 4 weeks. 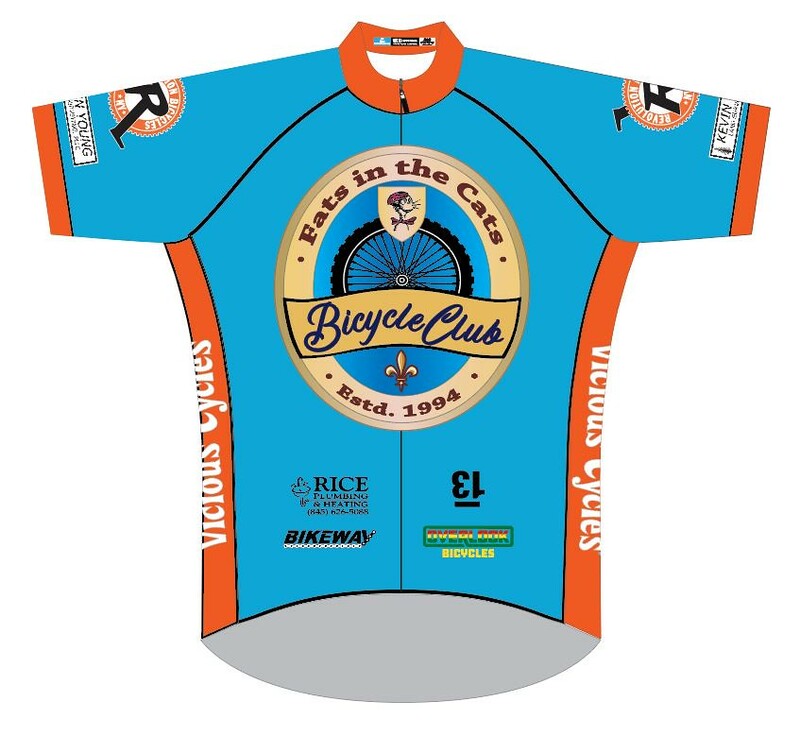 We have jerseys in both Men and Women and Race or Club cut to pick from. The price is $80 each and $6 for shipping. Vie 13 has given us a discount code that members can apply at checkout for a $20 savings. Happy shopping and please don’t forget that if you don’t order one now we cannot guarantee you will have one to ride in for 2019. Store closes end of January. Orders will ship at the end of February to each buyer. Are the stock jerseys still available somewhere to check out the sizes? any chance the club ordered some extras? I contacted Kurt and he indicated he's putting together a new order Sunday, 4/7, to replace the undersized jerseys. I asked him whether the sizing would align to US standards as well so if we reorder we know whether to order 2 sizes larger than what we normally wear or not. With regards to the undersized jerseys perhaps we could check if the bike shops we picked them up at would be willing to sell them? The club could use the proceeds to square up with Vie13 and perhaps something for the club. I could be wrong, but clarification might be helpful as the newest orders might be of a slightly different graphic with German wording of Fatten de Katten. So what's the process of exchanging for a different size/type? I ordered a Rusty Axle Ale, the current version in "Freeride/DH" my normal size. $55 & I'll pick up locally so no shipping.